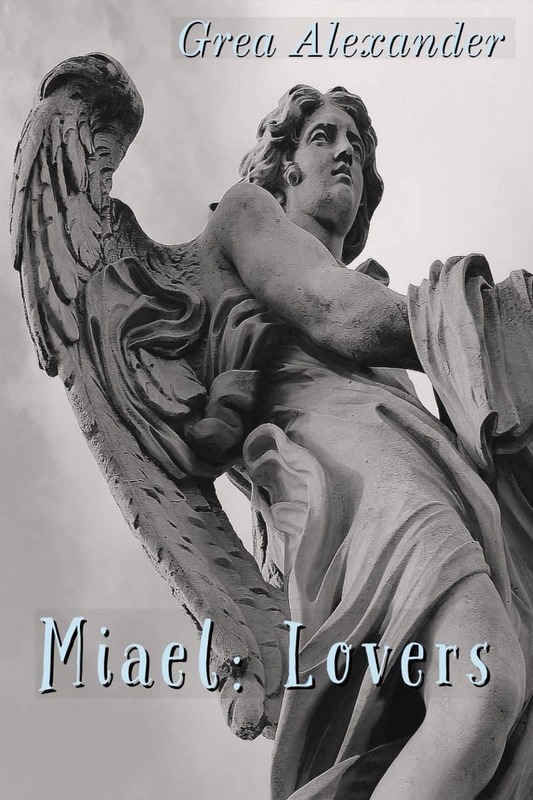 Exclusively for you, a free copy of Miael: Lovers by Grea Alexander! When the evil specters of Jessica’s past return, threatening to take away all she has built, Jessica has but one hope. As the 4th rune forms & even Death is baying at her heels, will Jessica find the strength to break the curse that has plagued her and Miael for millennia or will she end up burning in the Lake of Fire, right along with him?